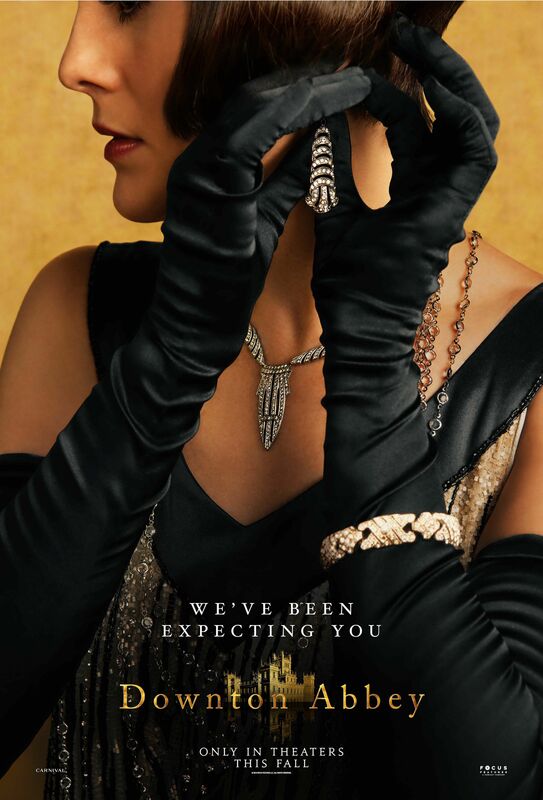 ‘Downton Abbey’: New Posters Tease a Return to Opulence!! Check It Out!! | Welcome to Moviz Ark! 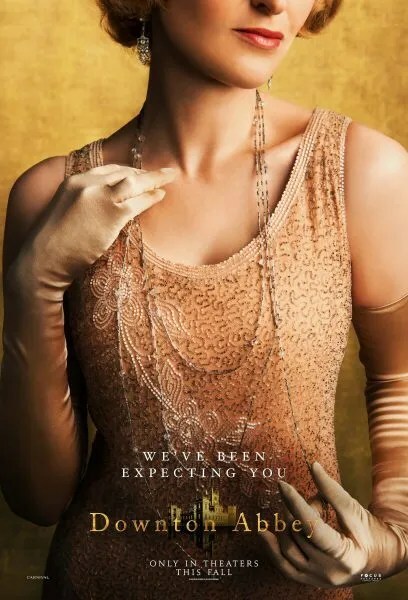 ‘Downton Abbey’: New Posters Tease a Return to Opulence!! Check It Out!! 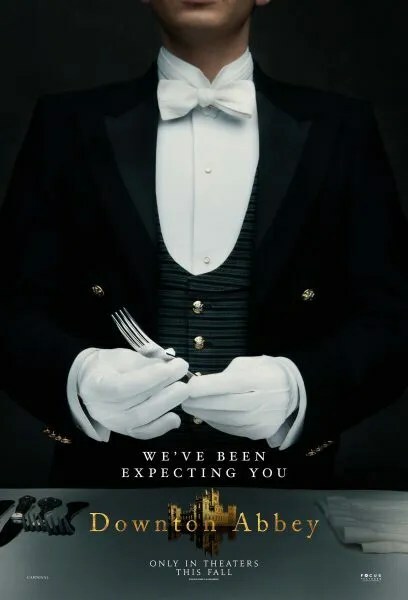 Four new character posters for Focus Features and Carnival Films’ release of the first Downton Abbey movie are here to remind us just how poor we are. But rich, perhaps, in that we are getting this movie at all. Though the series wrapped things up in a very satisfying way, it’s never a problem to return to this lush, gorgeous world, especially when rapidly changing times could signal a change in how the household staff are managed — if household staff are to remain at all. All of our favorites who live and breathe are set to return for the movie, alongside new additions Imelda Staunton (Harry Potter and the Order of the Phoenix), Geraldine James (Anne with an E), Simon Jones (The Hitchhiker’s Guide to the Galaxy), David Haig (Killing Eve), Tuppence Middleton (The Imitation Game), Kate Philips (The Crown), and Stephen Campbell Moore (History Boys), among others. By the looks of the posters, Lady Mary is still fully living the flapper life, while Lady Edith is embracing a more traditional show of wealth with her new hubby and title. Barrow also makes an appearance here with his wounded hand which, for just one moment I thought were brass knuckles which was very exciting. As we reported when the first teaser trailer dropped, Julian Fellowes, who created and wrote Downton Abbey, penned the screenplay for the film, and while it was initially announced that Brian Percival—who directed the Downton Abbey pilot and various episodes as well as feature films like The Book Thief—would be helming the Downton Abbey movie, he stepped back to an executive producer role and veteran TV director Michael Engler took the helm instead. 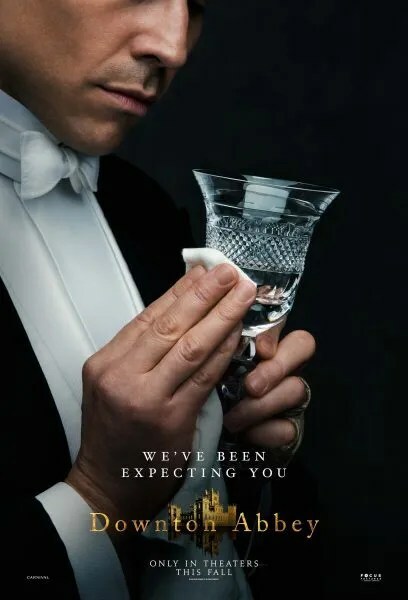 Engler directed four episodes of Downton Abbey in total, including the Season 6 Christmas Special/series finale, so he’s no stranger to this material. ← ‘Angry Birds Movie 2’: New Trailer Puts a Plan Together!! Check It Out! !